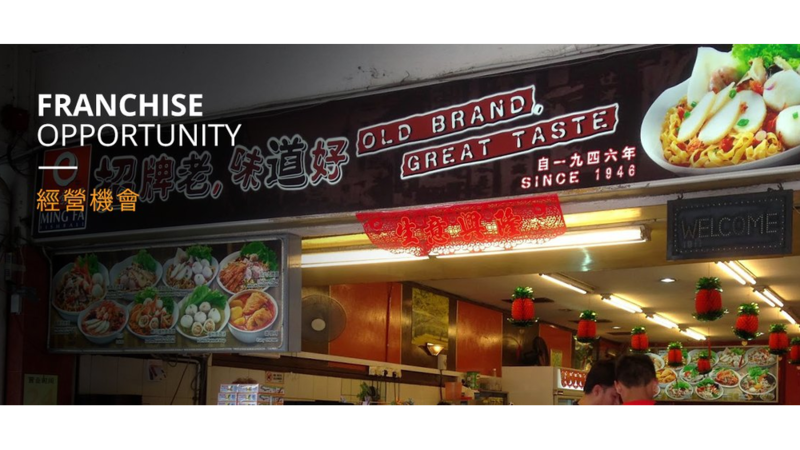 As one of the heritage brand in Chinese traditional food, we know what it takes to run a successful franchise that offer the best to customer. 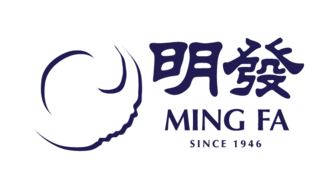 We seek to grow Ming Fa internationally by offering franchisee opportunity to like-minded entrepreneurs. There is no need for you to spend time building a brand from scratch. Customers believe in our brand for years and have our very own pool of loyal customers. This will ensure that your outlet will be recognised immediately. We believe in delivering only the freshest of food to customers. Hence, our supplies are delivered daily from our central kitchen to meet the demands of the outlets. This is also to ensure the consistent quality of food in all our outlets. As a franchisee you do not have to worry about processing food as most of the products have already be processed in the central kitchen. An extensive training will be given to all your crew covering on all aspects of operating and managing an outlet. It includes food hygiene and handling, food quality, costing control, scheduling and retention, customer service, marketing and many more. Training will be provided on going basis so as to constantly following the ever changing trend of the market. Our research team in Central kitchen will be coming up with new products to be sold in your outlet. This is so as to stay abreast of the food trends. We will be constantly doing brand awareness through all sort of channels such as Food Trade Shows, Overseas Trade Shows, Charity Event, including website developments, press release, We will be always in touch with you to update you on the latest Promotions.